If security is a concern, you can trust Commercial and our staff to be as careful and tight-lipped about your sensitive information as you are. 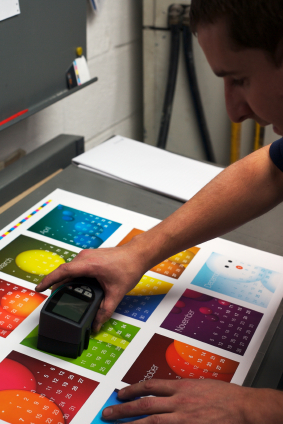 We have generations of experience of handling some of the most highly sensitive printing demands that government and industry produces. From stock certificates to financial filings to legal documents to electoral ballots, we know the seriousness of confidentiality and accountability when it is required and we hold that trust most dearly. So even if it's a new logo you don't want "on the streets" until you're ready, you can rest assured of our commitment to your confidence in us. To learn more about our products and services and how we can offer solutions for you, please contact any of us listed under "Our Staff" section on the right, or simply call our main number shown below. We would be delighted to have you visit us at our plant, or we will come to you at your convenience. If you wish to receive an itemized listing of our equipment, hardware and software, simply contact us and we will get it right out to you.